Colors that I just KNEW I loved with which I wanted to surround myself, in the harsh light of day (AND night) just weren’t appropriate for this space. One day, I will live somewhere where my teal/peacock wall fantasies will come true… but this apartment isn’t it. Finding the right paint color is all about working with what you have and not forcing what you want on things you can’t change. For example, this apartment is currently sporting A LOT of beige. Everywhere. 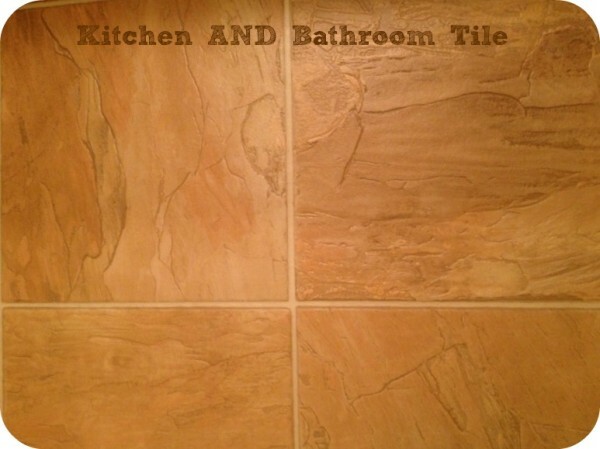 The tiles that are in the bathroom are the same type that are in the kitchen. 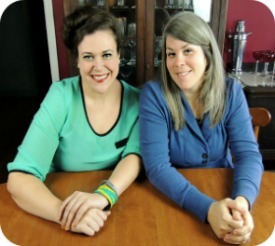 The countertops in the kitchen are the same as in the bathrooms and the carpet is the same everywhere. And, just like my sage-y colored sectional and the white vertical blinds, these are things I cannot change but must incorporate or work around. 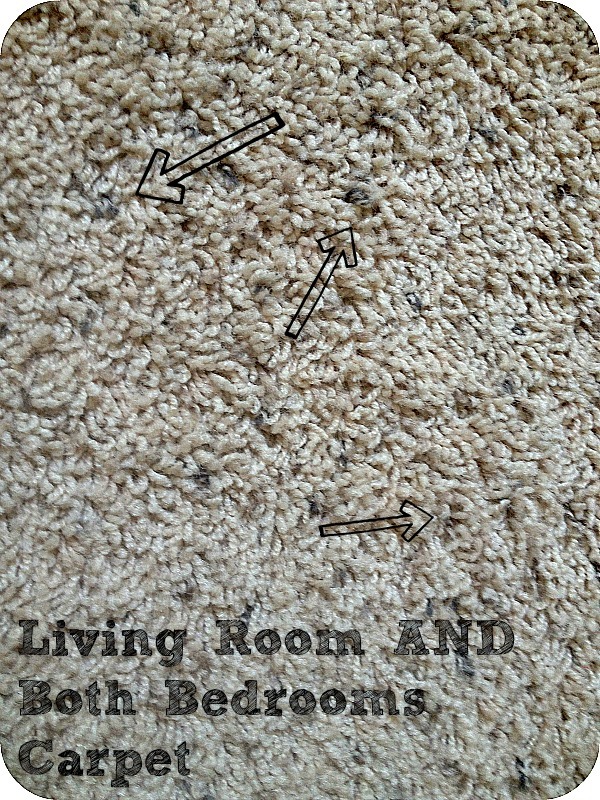 Here is the carpet that runs throughout the apartment- it is in both bedrooms and the living room area. No, it isn’t dirty (though it may also be dirty)… those are flecks of browny-grey sprinkled amongst the beigeyness. 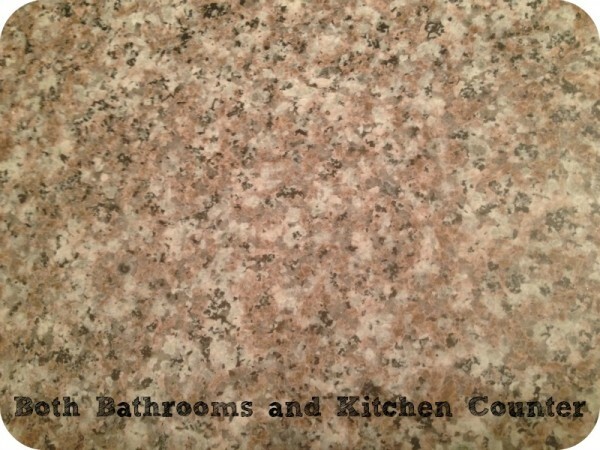 And here is the countertop that is in both the kitchen and in both bathrooms. In it, you will find blacks, greys, pinks, browns, creams, and any assortment of all of the above. So, what would you do, world? Anybody with a good eye or background in interior design want to field this one? For the living room, I’m really starting to be drawn to the deep greens with an accent wall in a plummish purple or citron. The greys are looking good in the bathroom. But, really… I have no idea. I DO know that I got a coupon in my USPS relocation confirmation envelope for a $25 off coupon to Lowes… so, THAT (at least) is a plus. Help me out, y’all! What do you think? Previous Article← Homemade Pepper Jelly- Get in my Belly! Leigh, I am not a huge proponent of the traditional accent wall (any more). This is what I have been marinating on for a couple months- paint all the walls in an eggshell or matte finish of your choice color and then come back and stencil over it in the same color but in a satin finish. I think this would be subtle yet make a statement… Also, I am not sure I would tackle repainting every room- I know it’s exciting to be able to paint- but, I might focus on using some colorful accent pieces- create some abstract art- or buy pillows ( you are from the South) or a new bedspread. 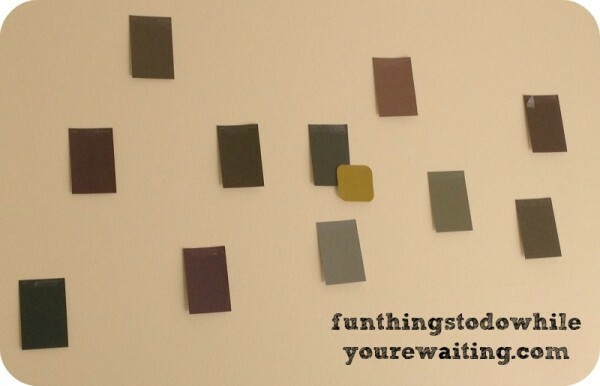 Also, from experience- once you have narrowed in on your paint color choice, go buy a little sample jar and paint a big square… Bub can tell you all about not doing that and the resulting neon green bathroom we are currently rocking.